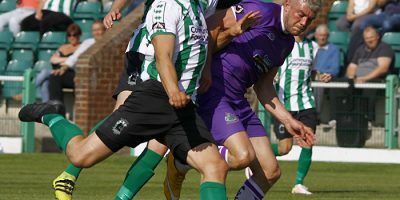 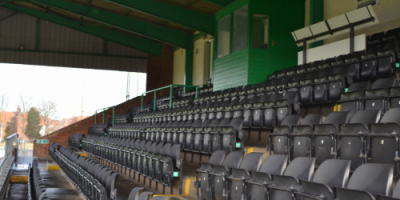 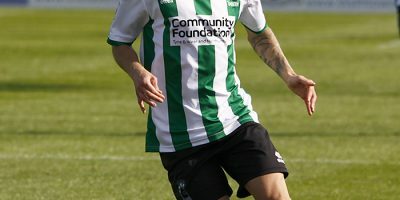 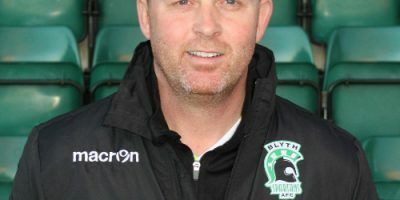 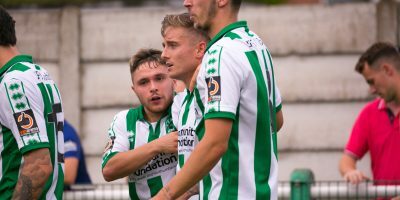 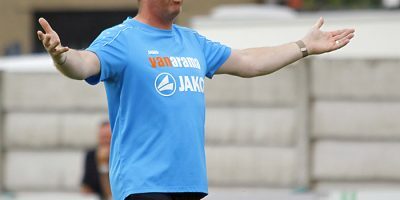 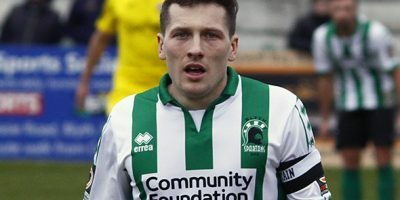 A selection of images by Bill Broadley from the game between Blyth and Altrincham, which saw the Spartans record their second win of the season with goals from S.Reid and J.Rivers. 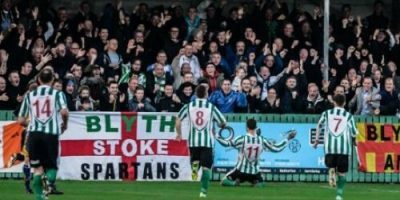 A selection of images by Bill Broadley from the FA Trophy replay between Blyth Spartans and Altrincham, which saw the visitors dump Blyth out of the cup thanks to a great first half performance and a three nil lead at half time. 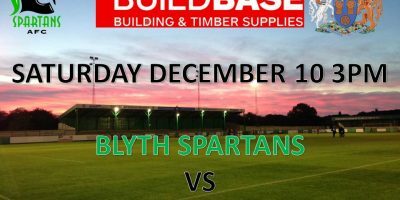 Although the Spartans made a great come back in the second half pulling back two goals, it just wasn’t enough to save the tie.